Acura of Limerick is your trusted Acura dealer serving King of Prussia & Royersford, PA and your premier destination for the best car-buying experience in town. We offer an expansive inventory of new Acura vehicles while also serving all your automotive needs across multiple departments. 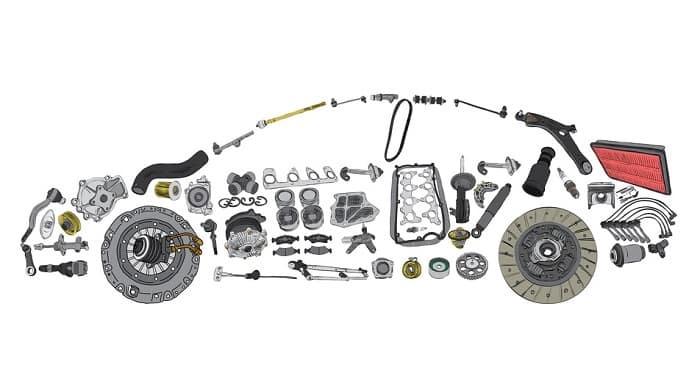 This includes our parts center, and no matter what Acura vehicle you have, we have all the best OEM parts you need. Part maintenance is essential in getting the most out of your vehicle, and today we’ll break this down in closer detail. Acura of Limerick offers a different car-buying experience in that we focus on customer service and a long-lasting relationship. We offer some of the best deals in town and transparent, honest work. It is here that you’ll find genuine accessories and Acura parts specials that let you take advantage of incredible savings while getting the highest level of service possible. Our service center at Acura of Limerick is employed with skilled technicians who work quickly and efficiently while treating your car with the same level of care that they would their own. Swing on down to Acura of Limerick today to experience one of the top dealerships in the area. We’re conveniently located nearby at 77 Autopark Blvd in Limerick, PA. We look forward to making your acquaintance, serving your needs, and exceeding your expectations.